Vitamin D2, also known as ergocalciferol.It can promote the absorption of calcium and phosphorus in the intestine, promote calcium ossification, mainly used in clinical treatment and prevention of rickets, osteomalacia and other diseases.Vitamin D2 is less stable and insoluble in water, which limits its application in pharmaceutical preparations, especially in aqueous solutions.Vitamin D2 and hydroxypropyl betacyclodextrin were weighed according to the ratio of 1:2 mole. Hydroxypropyl betacyclodextrin was dissolved in water, vitamin D2 was added and stirred for 0.5h. Then the filtrate was filtered through a microporous filter.Compared with the aqueous solution of vitamin D2 ethanol, the stability of the aqueous solution of vitamin D2 hydroxypropyl betacyclodextrin inclusion compound under high temperature and light was significantly improved. The content of vitamin D2 in the aqueous solution of vitamin D2 inclusion compound and the aqueous solution of ethanol was 74.4% and 41.2%, respectively, after stored for 6 months under the condition of sample retention observation.Hydroxypropyl betacyclodextrin is a derivative of betacyclodextrin, which has good water solubility, remarkable solubilizing effect and little toxic and side effects.However, the aqueous solution of vitamin D2 complex decreased rapidly under light conditions, so its water-soluble preparation should be preserved in the dark.Shandong binzhou zhiyuan biological technology co., ltd. specializes in the production of hydroxypropyl betacyclodextrin, with the qualification of producing registered batches, etc. Meanwhile, the company also has a professional research team of cyclodextrin derivatives, which can provide customers with customized services of inclusion compounds. Looking for ideal Cyclodextrin Manufacturer & supplier ? We have a wide selection at great prices to help you get creative. All the Hydroxypropyl betadex are quality guaranteed. 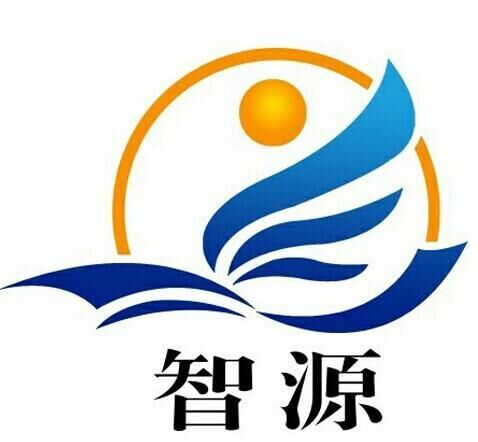 We are China Origin Factory of Sulfobutyl Ether-beta-cyclodextrin Sodium Salt. If you have any question, please feel free to contact us.